Do you live on one of the roads covered by the Ravensbourne residents association? If so, have you gone along to one of their public meetings? You can also raise your local issues with the board of the Residents association to help make change directly in your area. 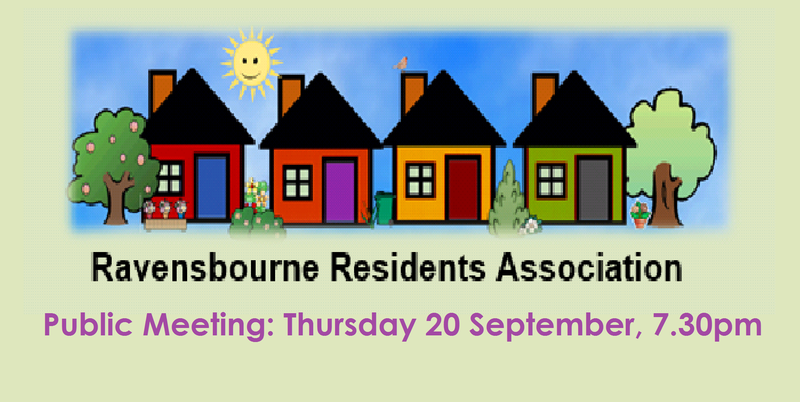 This meeting is for members of the Ravensbourne Residents Association – if you are not already a member, go along and sign up. This group has been set up to represent the residents of Thornsbeach Road (top of Inchmery to Bellingham), Barmeston Road, Crantock Road, Callander Road, Charsley Road, Daneby Road, Aitken Road, Bellingham Road, Penderry Rise, Penberth Road, Bromley Road (bottom of Crantock to Bellingham Road), Muncies Mews and Greenside Close.